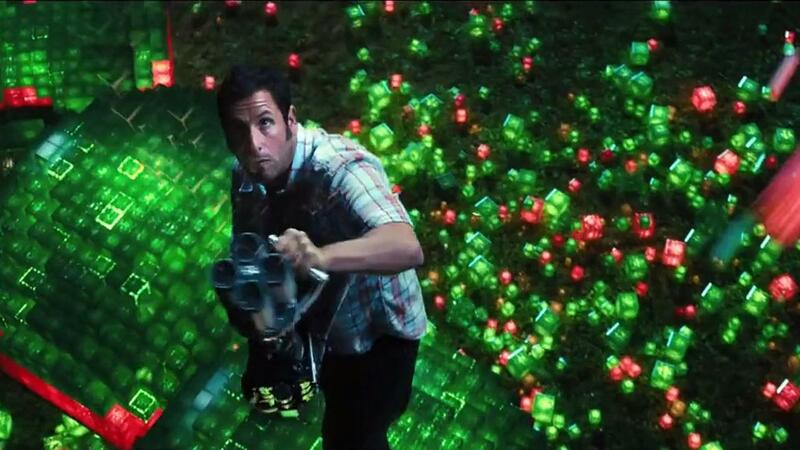 Home / CELEBRITY NEWS / COMEDY / FANTASY/SCI-FI / Adam Sandler, Kevin James Defend Earth from Alien "Pixels"
To capture the comedy in Columbia Pictures' new action-adventure “Pixels,” the filmmakers brought in an all-star cast of comedic film talent. 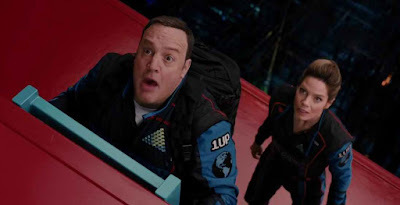 Adam Sandler (who also produces the film) and Kevin James were tapped to lead the team of unlikely heroes who are called upon to save the world. Joining them are Josh Gad, Peter Dinklage and Michelle Monaghan. In the film, aliens attack the Earth, using 1980s videogames as the model for their invasion. 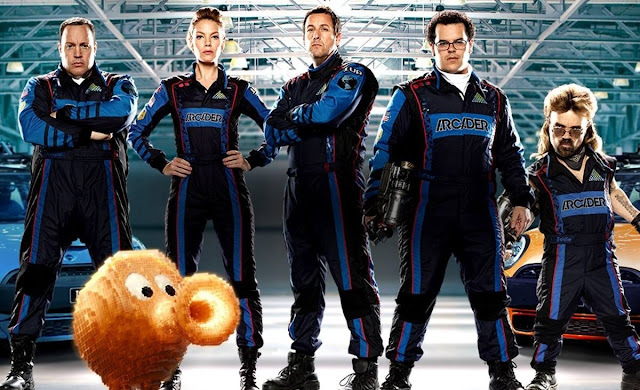 As US President Cooper (James) calls on Sam Brenner (Sandler) to put together an expert team of Arcaders to help fight the aliens, Brenner tracks down the now-grown men (Gad, Dinklage) who were the champions as kids. 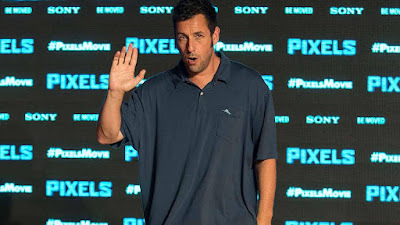 Kevin James – who has starred opposite Sandler in several films – is called on to play Sandler’s best friend and the President of the United States of America. 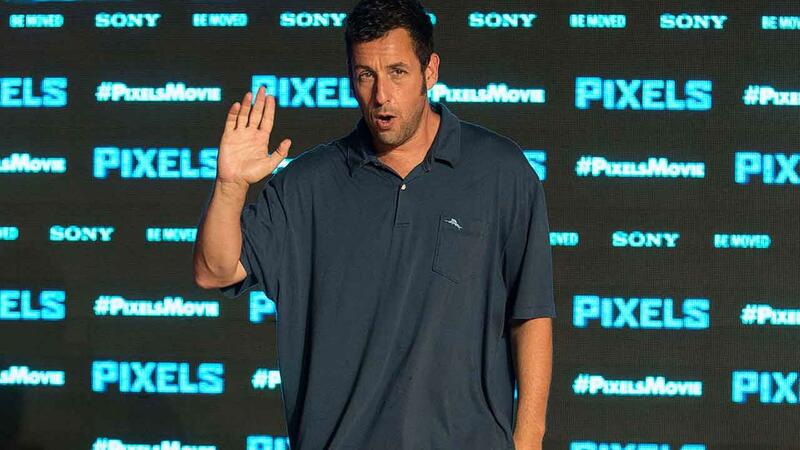 Opening across the Philippines in August 26, “Pixels” is distributed by Columbia Pictures, local office of Sony Pictures Releasing International.